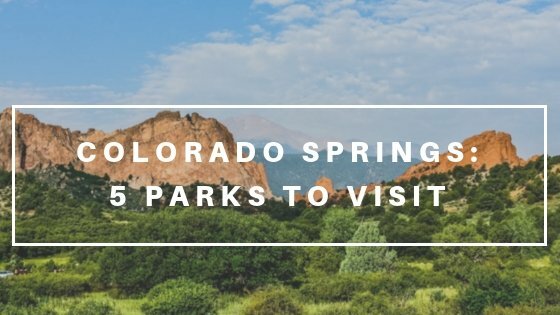 As spring and summer approach in the Front Range of Colorado, we are sharing some of our top parks in and around Colorado Springs! 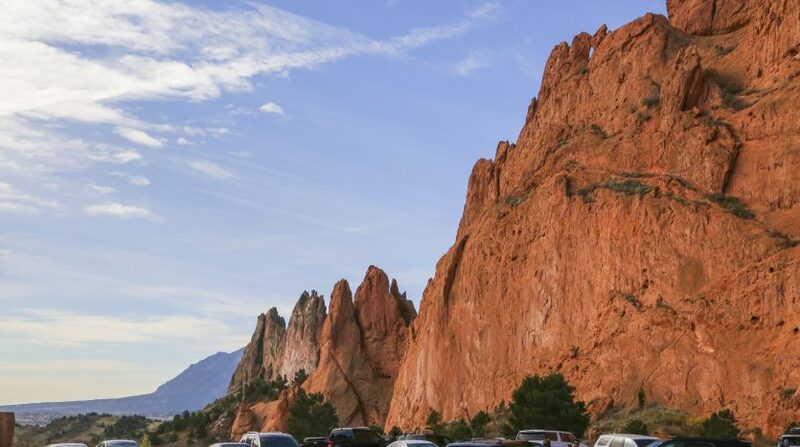 Garden of the Gods Park: With beautiful on and off trail hiking, this is a must see for residents and visitors! 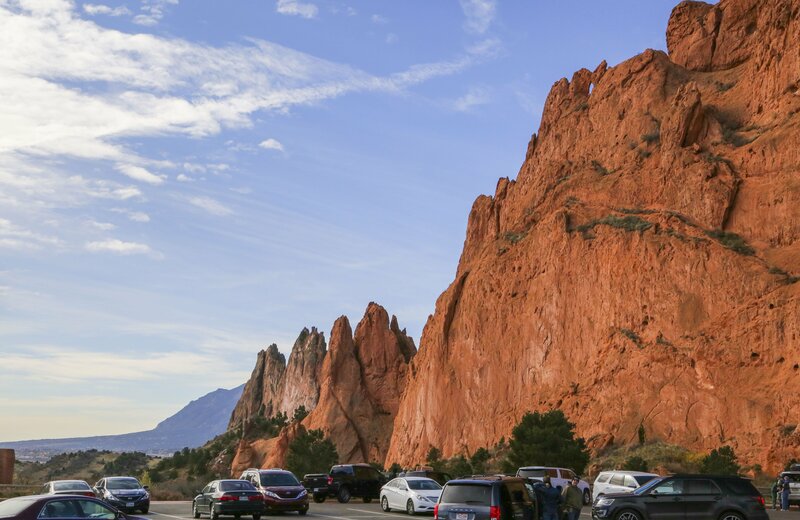 The history of the park is fascinating because it was owned privately until it was gifted to the City of Colorado Springs with the promise that the park and lands would never have an entrance fee. 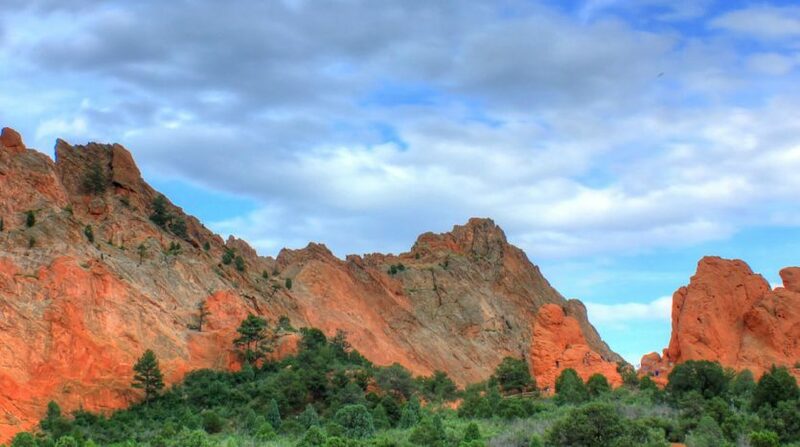 You can see wild animals, an unobstructed view of Pikes Peak, and the thousand year old, monstrous, red rock stones. Pikes Peak: Up into the mountains we go! 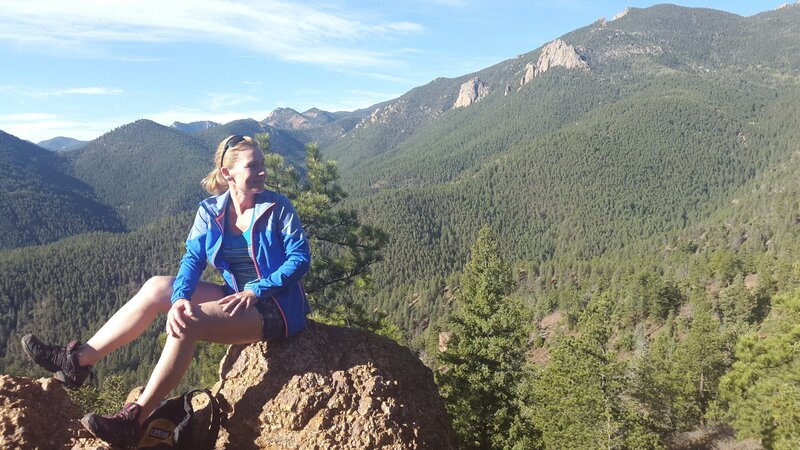 Pikes Peak offers options to the top. You can drive yourself up the 27.9 miles of paved roads–it will take you just over an hour. Or you can ride the Cog Railway from Manitou Springs to the top. Both options offer scenic, beautiful overlooks. 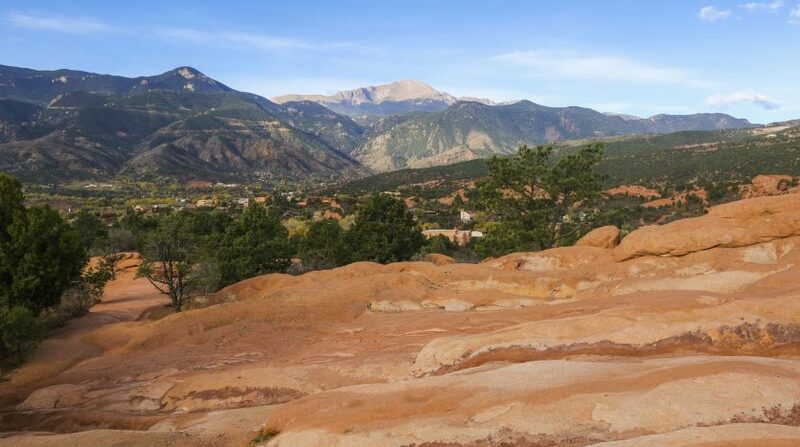 Once at the top, the view west is breath taking, but the view east is a vast open vista of our Colorado Springs city and east across the United States. One of Colorado’s several “fourteeners”, make sure to drink plenty of water as you will ascend 14,114 feet to the top. 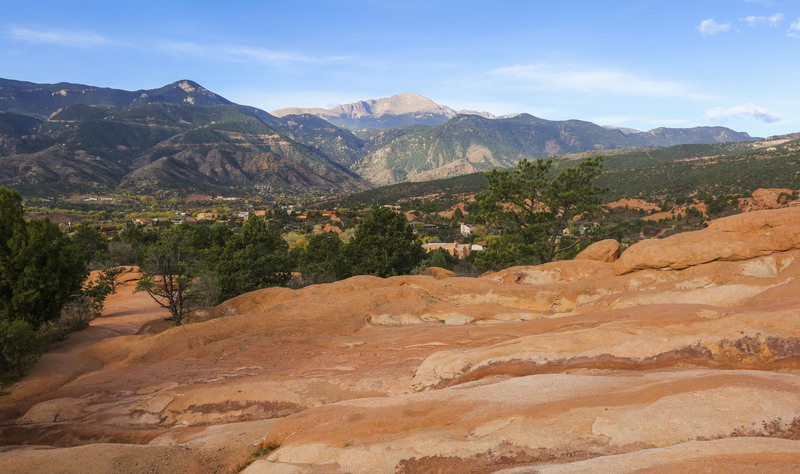 Red Rocks Open Space: This open space includes trail hiking, a stunning lake, and a fantastic view of Pikes Peak mountain top. 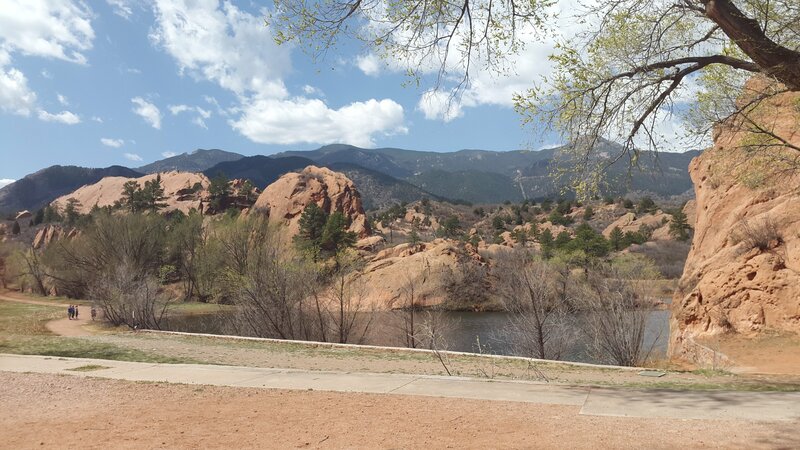 This is a 1474 acre city park in Colorado Springs, Colorado. It is located west of the city and I-25, adjacent to Manitou Springs and just south of U.S. Route 24 that leads to the mountains. 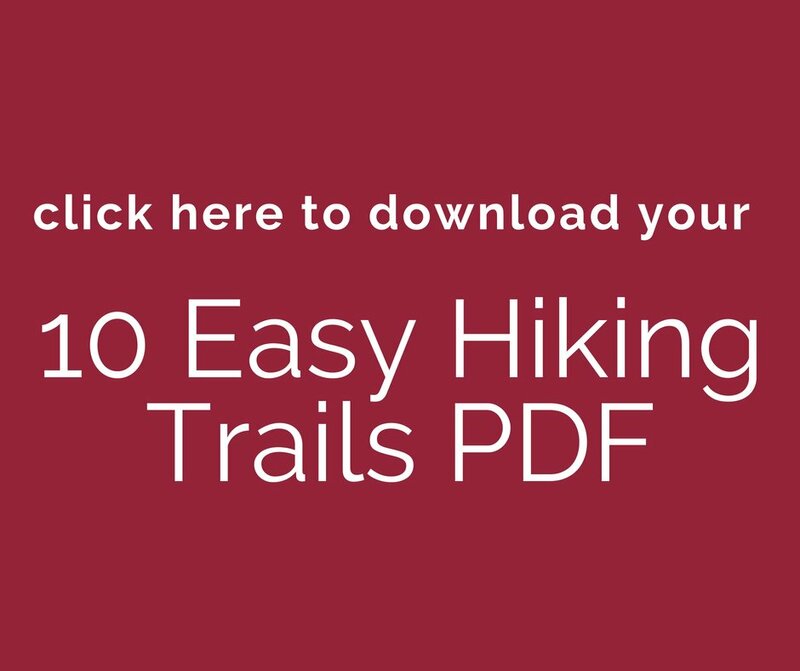 You can mountain bike, hike, and run. 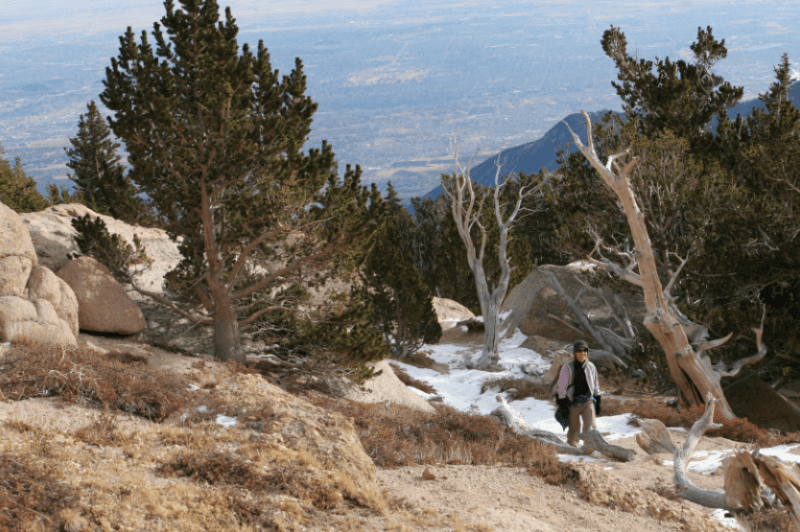 Dogs, bicycles, and horses are allowed on all the trails, and many of the trails make for good cross country skiing on snowy days in the Springs. North Cheyenne Canyon Park: North Cheyenne Canyon Park is a regional park located in Colorado Springs on 1600 acres just southwest of the city. This very unique park is cut 1000 feet deep into 1.5 billion year old granite rock. This “wild west” atmosphere is home to large animals such as the black bear, mountain lion, and mule deer as well as little birds that love the water pools located in the park. This is a park located in the forest with hiking, biking, and horse trails located throughout. The peace you will find there will keep you coming back! 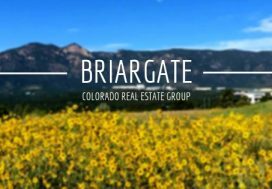 Bear Creek Regional Park: This family friendly park has 3 miles covering a total of 575 acres and is one of the most frequently used parks in Colorado Springs. This park includes a garden, pavilion, playground, tennis courts, a dog park, archery range, a horseshoe pit, and a volleyball court. You can frequently see young children sledding down the hills on snowy days, and dogs and puppies in the designated dog park within Bear Creek Park. This is a park made for the whole family–furry friends included!